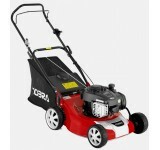 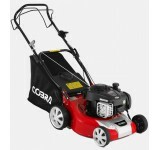 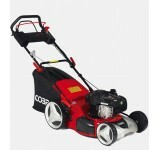 The Classic 14L with 14in (356mm) is a versatile machine equipped with a five-bladed cutting cylinde..
AirMow 51 20" Petrol Hover Mower Powered by Cobra The Cobra AirMow 51 petrol hov..
AirMow 51B 20" Petrol Hover Mower Powered by Cobra The Cobra AirMow ..
AirMow 51 Pro 20" Petrol Hover Mower Powered by Honda Built for the demands of..
16" Petrol Powered Lawnmower With exceptional performance and style, the Cobra M40B 16" petro..
M40C 16" Petrol Powered Lawnmower With exceptional performance and style, the Co..
20" Mulching Lawnmower With exceptional performance and style, the Cobra MM51B 20" petrol law..
18" Petrol Powered Lawnmower The premium Cobra MX46B petrol 4-in-1 lawnmower is powered by a ..
Masport 200ST 46cm/18" Push Steel deck B&S 450 Engine c/w fabric grass box Qua..
KAWASAKI POWERED Designed for keen home gardeners with medium to large lawns. 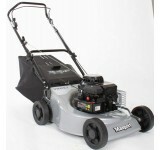 The Kensington 14K .. 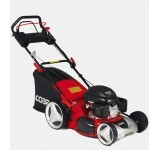 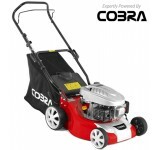 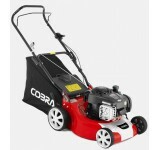 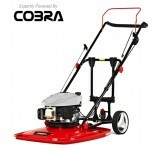 Product Information Every Cobra lawnmower has been expertly designed in the UK to cater specifica..
M40SPC 16" Petrol Powered Lawnmower With exceptional performance and style, the Cobr..
18" Petrol Powered Lawnmower The premium Cobra MX46SPB petrol 4-in-1 lawnmower is powered by ..
18" Petrol Powered Lawnmower The premium Cobra MX46SPH petrol 4-in-1 lawnmower is powered by ..
With a completely redesigned blade and cutter deck, IZY mowers have a much better airflow to the gra..
Masport 250ST SP Combo 46cm/18" Push Steel deck Self Propelled B&S 500 158cc Engine.. 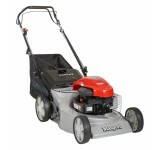 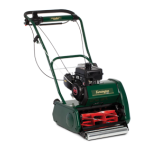 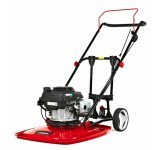 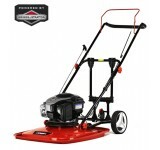 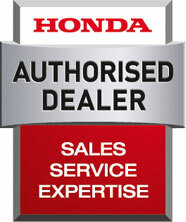 The 300 AL is the entry level aluminium deck machine, with upturned handles and cam locks for easy s.. 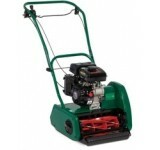 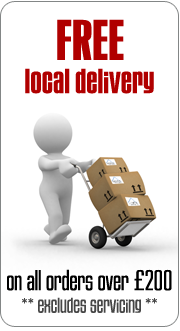 The Classic 17L with 17in (432mm) is a versatile machine equipped with a five-bladed cutting cylinde.. 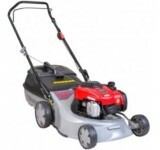 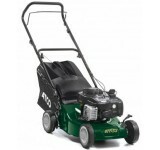 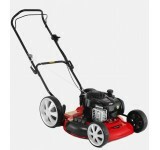 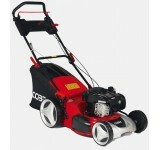 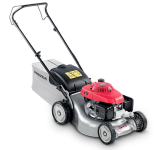 The Atco Quattro 16 model is powered by a 140cc Briggs & Stratton 4-stroke OHV engine, has press..
18" Petrol Powered Lawnmower With exceptional performance and style, the Cobra M46B 18" petrol la..